You know when people ask you the question “So what’s new with you?”, there’s usually 1 common answer…. “Oh you know, same old, same old.” The biggest peice of anxiety I have at this moment is trying to answer that question. Because EVERYTHING is new in my world! I certainly have settled into maintaining a lower weight these days. But the actions involved in “maintaining ” have me constantly on the move….and I love it! Things are going great at my gym. I’ve made a bit of a name for myself there and the managers have tried to recruit me to either BE a personal trainer or HIRE a personal trainer. I’m flattered by both offers but I’m pretty content just assimilating into the gym rat lifestyle. I ran Le Chocolat again….and beat my time by about 14 minutes! I crossed the finish line at 33.22. And in true Amanda fashion, I got myself on the radio again! (Click that link to hear my interview! ) Not for the 5K, but for FitFest! What is FitFest you may ask? 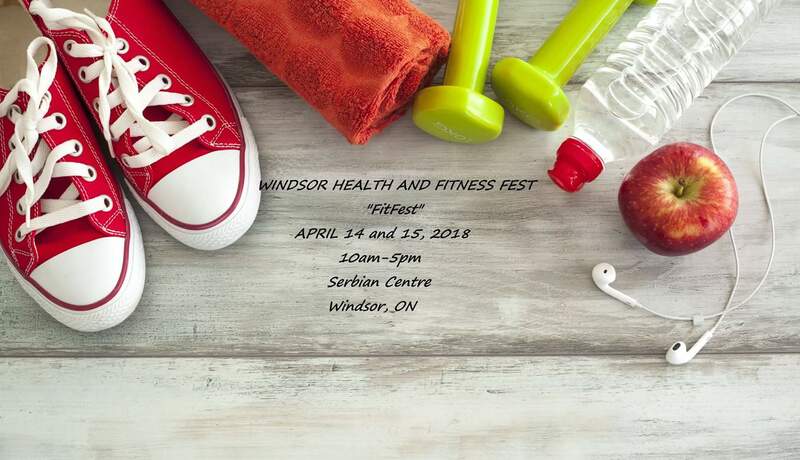 Well dear readers, I have decided to organize what I hope will be the largest Health and Fitness Fest in Windsor! People continue to ask me what I did to lose weight. This festival will feature the small businesses and people in my community that I turned to throughout my health journey…plus a TON more! There will be public speakers, potential celebrity appearances and a charity aspect all rolled into a huge 2 day event. The website for my baby is Windsorfitfest.com. You can search the same title on Facebook. If you are in the Windsor, On area and would like to be a vendor or sponsor feel free to reach out. I’m pretty pumped up about spearheading this. The response so far has been overwhelming. I’ve only gotten the “dear in headlights” look twice! I preach the message of always pushing yourself and striving for more….I practice what I preach!